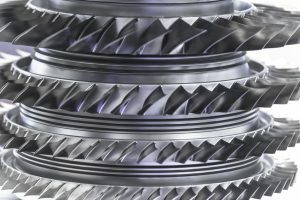 There are two types of land-based gas turbines: heavy frame engines and aero-derivative engines. Across the globe, however, offshore turbine farms have become increasingly popular and a very large one is on its way to New Jersey. According to News 12, two large, offshore wind turbine farm are on their way to New Jersey and one is likely set to begin operation by 2020 off the Jersey shoreline. The state currently only has one wind turbine farm that was constructed in 2005 in Atlantic City. The Atlantic City turbine farm generates 7.5 megawatts, which is enough energy to sufficiently power 2,500 residential properties. Additionally, the Atlantic City turbine farm only has five turbines — but even with five turbines, the plant saves an estimated 11,964 barrels of crude oil per year. 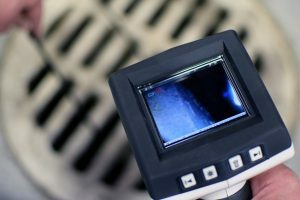 For a turbine plant to remain successful, it’s important to focus on thorough turbine inspections. 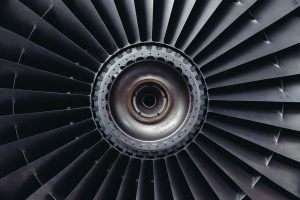 There are turbine support services that can provide a detailed borescope inspection of gas turbine and similar engines to ensure it’s working properly. Gansu Wind Farm, China — The Gansu Wind Farm is the biggest wind farm in the world and its 7,000 wind turbines are capable of generating nearly 7,900 megawatts. Horse Hollow Wind Energy Centre, U.S. — The seventh-largest wind farm in the world is located in Texas. The farm is distributed over an area of 100,000 acres and has been in operation since 2009. Muppandal Wind Farm, India — Tamil Nadu, India is home to the third-largest wind farm in the world. 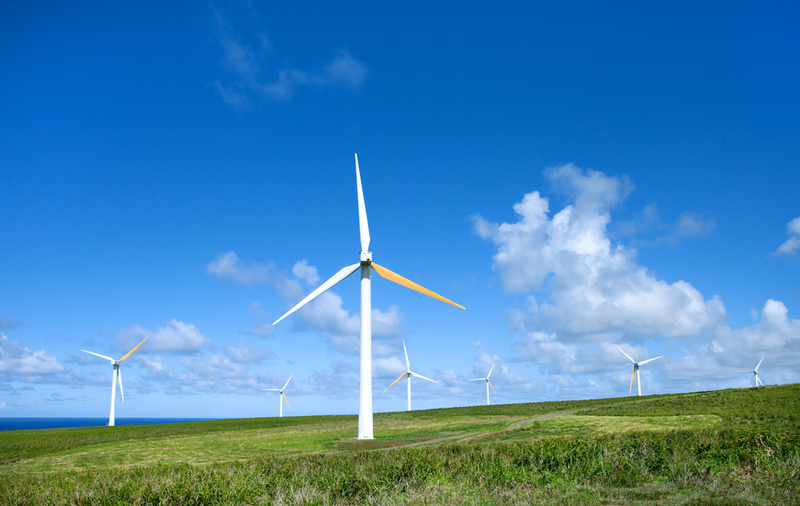 This plant has roughly 3,000 turbines and produces 1,500 megawatts of clean energy. London Array Offshore Wind Farm, U.K. — This offshore farm has 175 turbines and powers half a million U.K. homes. This farm also helps reduce more than 925,000 tons of CO2 emissions each year. Whether a plant is utilizing four or five turbines or 7,000 — inspections remain a crucial aspect of operational success. If you want to learn more about turbine inspections and related services, give Advanced Turbine Support a call today.